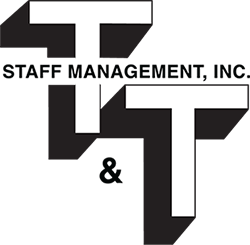 Submit A Job Order – T&T Staff Management, Inc. Looking to hire? Send us your needs and we can assist you with finding the right candidates for your job openings.